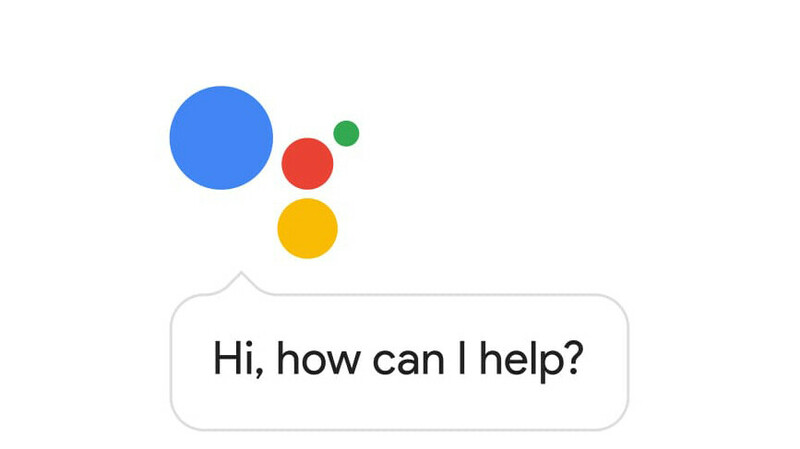 Google is really betting high on its Google Assistant, which is now available on almost any contemporary Android device, a ton of existing and new smart speakers, and soon coming to an automobile near you. Google representatives also made a lot of cameos at various manufacturers' keynote events at the currently-ongoing CES 2018 show. But useful it may be, the majority of useful features of the smart bot are still a terra incognita for your average Android user, and while the assistant itself does a good job at telling you what it can do, there's still a ton of merit in having all possible interactions neatly summarized somewhere, which is the reason behind Google's recent launch of a dedicated website that does just that. Sorted by categories, it really is a comprehensive thesaurus of all the interactions Google's useful piece of software is capable of, and it's enough to supercharge the experience of even the most devoted fans. From tracking your baby's help to keeping track of your cryptocurrency assets, the Assistant does so much more than merely telling the weather, which is 95% of users' favorite party trick.